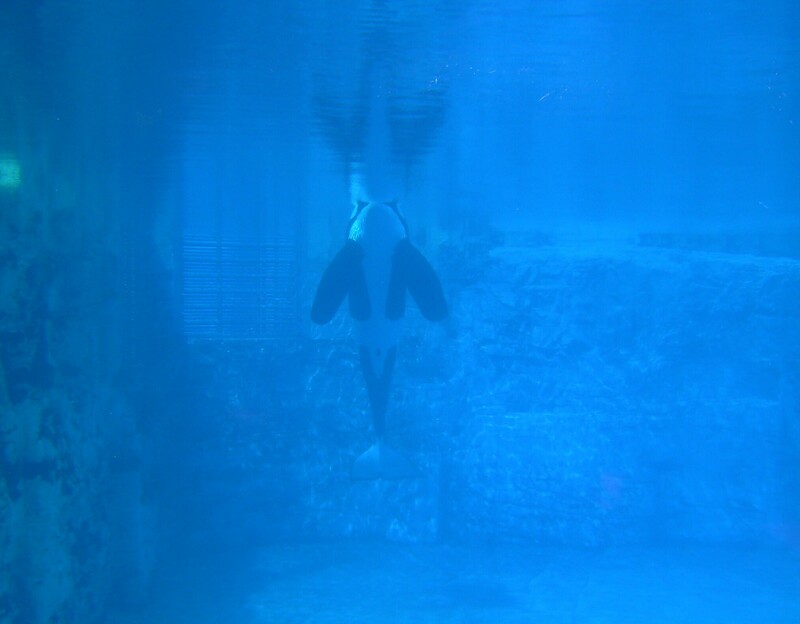 Currently, there are 53 orcas living in captivity at 12 marine parks around the world. 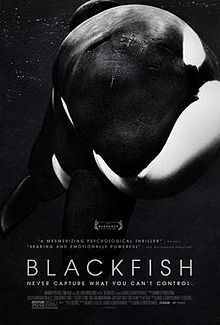 For more information on individual marine parks that have housed killer whales in captivity, visit The Orca Project’s Database. This sortable database includes current captivity information including names, locations, ages, length of captivity, the history of deaths, causes of death, and unsuccessful births in captivity.